Quality is no accident! It requires planning, good materials, skilled labor and commitment. Execution requires communication, supervision care and control. Is this what you are getting? If you are reading this you are already frustrated, upset and disappointed with the quality of builder's work. You have already discovered Mladichek's Law 2. "IF IT LOOKS WRONG IT IS"
You have paid for a good ticket! Why are you getting a donkey ride? How to fix can be complex. 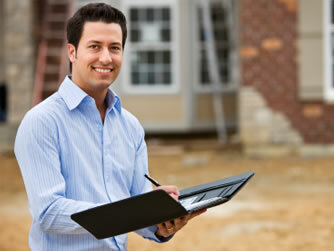 You need true expert with authority, to compel builder to rectify defects. Quality is about standard and consistency! ASK BUILDING EXPERT! We will explain what standard you can expect, whether you are getting it and what to do about it!